Housing prices in the Bay Area are rising because there aren’t enough homes for everyone who wants to live here. 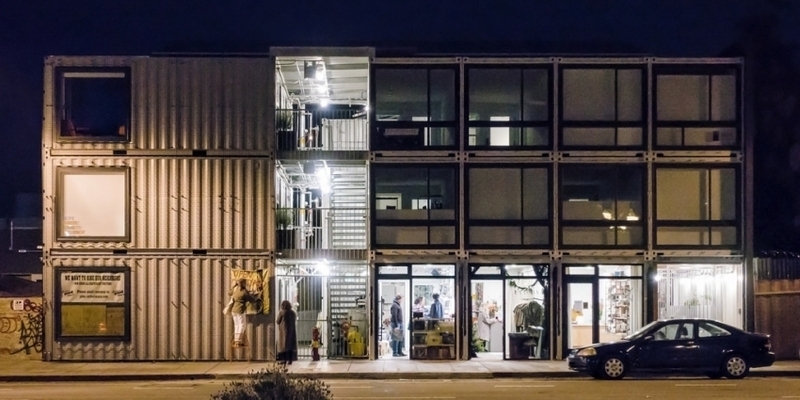 However, some recent projects have been making use of novel technology, such as containers and modular housing, while others have been constructing “micro” units in order to add more housing to the market. Hear how these innovations are working in the East Bay. Free to the public. Our first event of the month in each city is free for everyone.